It’s hard to be original these days – wedding favors such as small chocolates, biscuits, scented soaps and candles have all been done to death. 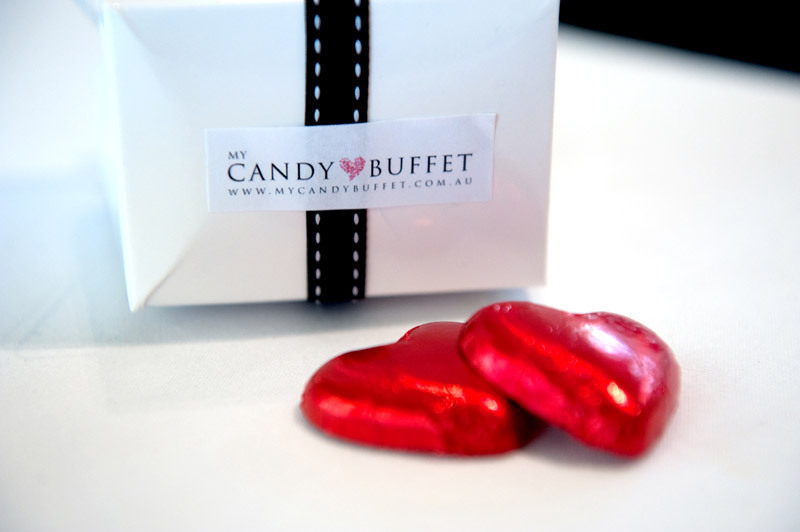 Without doubt, when it comes to wedding guest gifts, the candy buffet is easily the latest trend sweeping the Australian wedding scene at the moment. Loved for not only its unique presentation, but also guests capacity to interact with it, a candy buffet can be the wedding favors alternative that is guaranteed to be a major talking point on your special day. Compared to other wedding bombonieres, candy buffets are a cheaper alternative. And the colours and themes you can select are endless making it far more reflective of you personality than other wedding gifts. Who Does Wedding Favors Like This? The Candy Buffet Company puts a great deal of thought and preparation into both the design and the contents of your wedding gifts. It’s for this reason that we have not only handled a variety of beautiful weddings, but also high profile corporate events such as the ISES Gala Ball, The Red Ball and the Hawthorn Football Club’s Annual Fundraiser. A lot of different elements go into creating perfect wedding favors – lolly selection, centrepieces, table symmetry, logistics – but the most important is theming and colour selection. As you have probably already been planning your event for a few months, you’re no doubt aware how important setting a tone and theme for the event is. It is vital that this is carried through your wedding bombonieres as well. Needless to say, The Candy Buffet Company can provide wedding favors that give your wedding that WOW factor you have been looking for. So contact The Candy Buffet Company today to discuss your wedding requirements. See examples in our gallery.